“It takes two to tango” is an English idiom that is often equated with the Chinese saying that “a single slap in the face doesn’t make a sound,” meaning that both parties are responsible in any quarrel, as both are to blame in a conflict. Articles in the United Nation’s Declaration of Human Rights inspired TU Lee-Yuan in the process of creating this work, where he attempts to interpret these articles with his body, narrowing the focus of the greatest concern for human rights to the relationship between two people. These two people can represent any person, nation, society, or race, each with their respective experiences of historical moments, or life memories as they engage in an encounter, a separation, a competition, escape, or possibly a final compromise. A personal experience with the refugee crisis in Europe gave TU Lee-Yuan a deep empathy for existence and the interactive relationship between human beings. 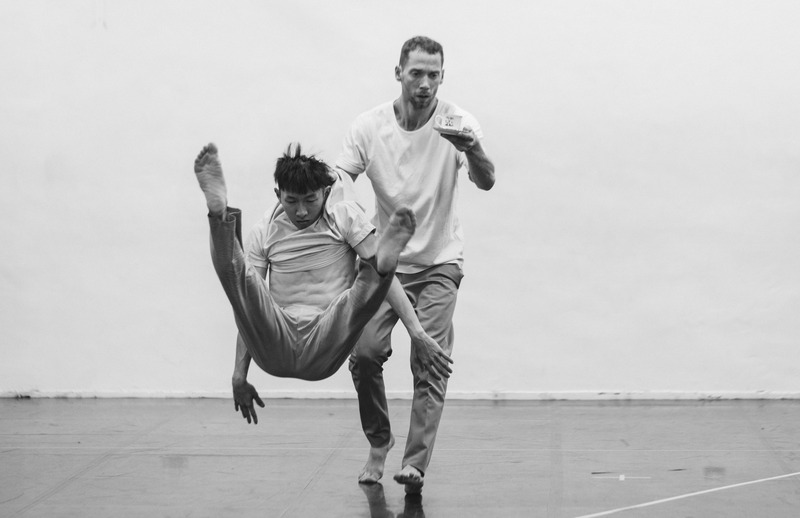 The dance work reveals the cool detachment of Nordic-style. Using minimalistic shifts between blue and white florescent lighting, he creates a sense of the emptiness in human relationships under technological advances that seem to create intimacy but are in actuality alienating. For TU Lee-Yuan, this work is a milestone before the artist turns 30; it is a gentle blow – not heavy-handed, but weighty -- delivered to the self and to the present society. 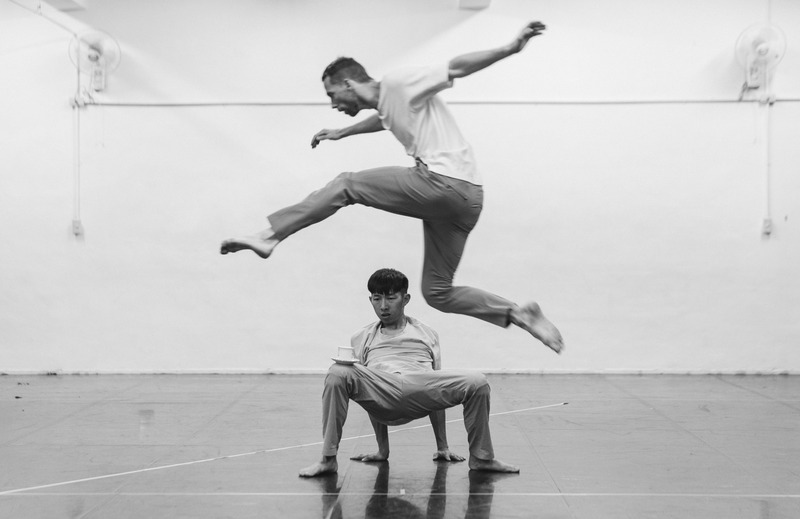 Currently a dancer with the Göteborgs Operans Danskompani in Sweden, TU Lee-Yuan graduated from the Taipei National University of the Arts in 2011, and joined the Meimage Dance Company, performing in the work Beyond the Pale. 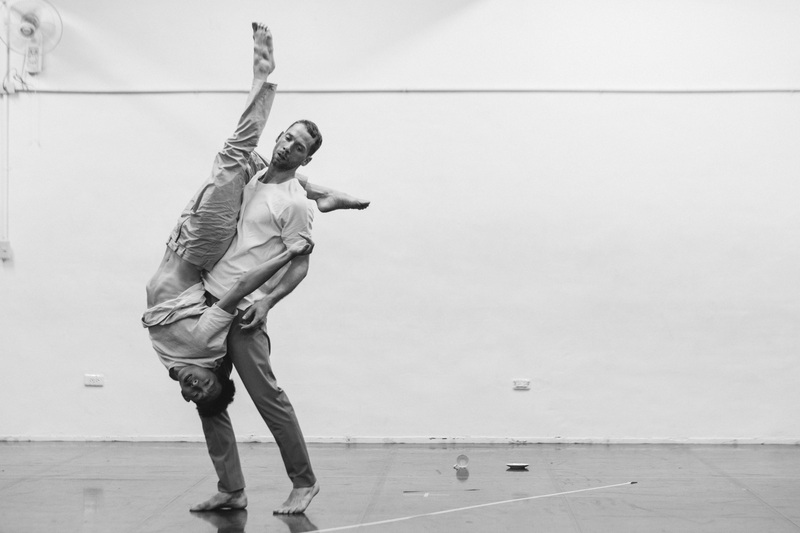 Since joining the Göteborgs Operans Danskompani in 2013, he has worked with international choreographers including Marcos Morau, Sharon Eyal, OhadNaharin, Sidi Larbi Cherkaoui, Saburo Teshigawara, Anton Lachky, Alan Lucien Øyen, and Marina Mascarell. He has participated in numerous innovative and stylistically diverse projects, and was voted Best Male Dancer by the audience in 2015. In 2016, he held his first interactive photographic exhibition, Humans and Flowers.